BA has signed a major transatlantic share agreement with American Airlines and Iberia, worth a combined £4.4bn ($7bn) a year. British Airways, the transatlantic carrier, has signed a deal which will allow the two airlines to share passengers and costs on flights between the EU, Norway, Switzerland, Mexico, Canada and the US, starting from October. The deal has European and US regulatory approval. 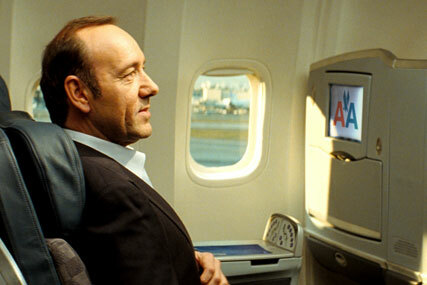 Virgin Atlantic is reported to have strongly apposed the alliance, calling it a "monster monopoly". BA said: "It will enable the airlines' alliance Oneworld to compete on an equal footing with the other main global alliances that have had regulatory approval to operate transatlantic joint businesses for several years." BA has already signed a merger with Iberia, the Spanish airline, which will operate under the company name International Airlines, though the two airlines' brands will continue to run separately.